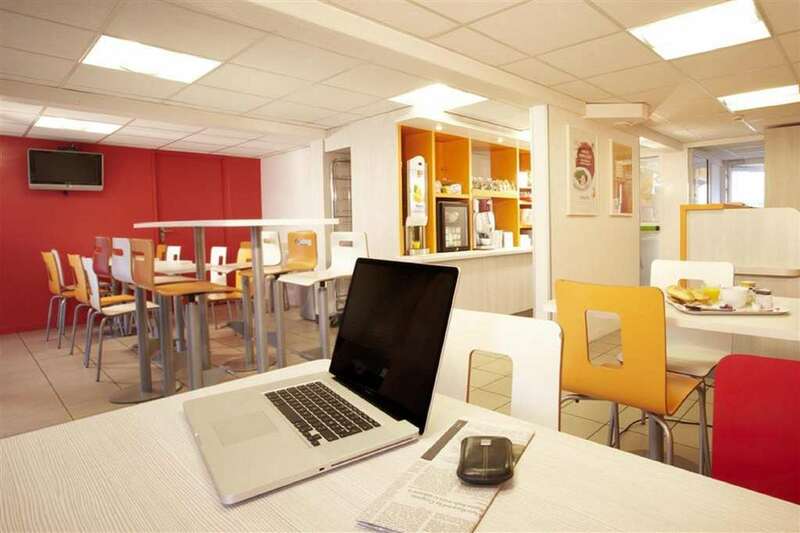 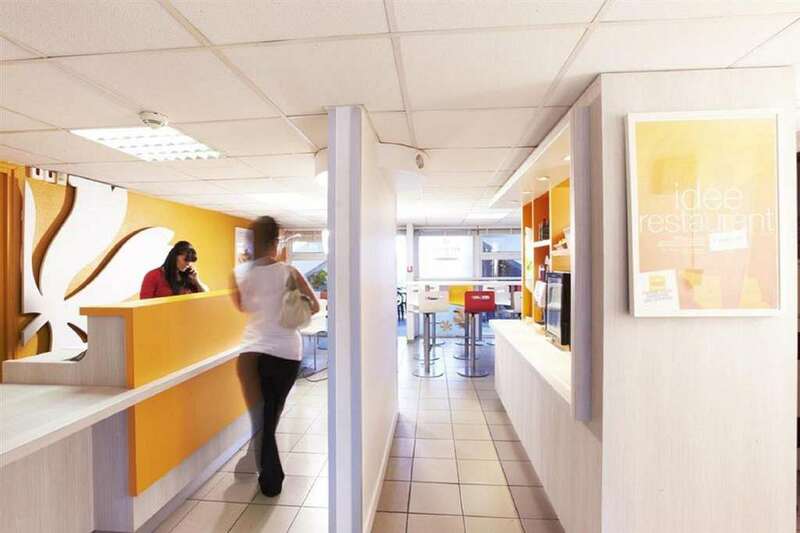 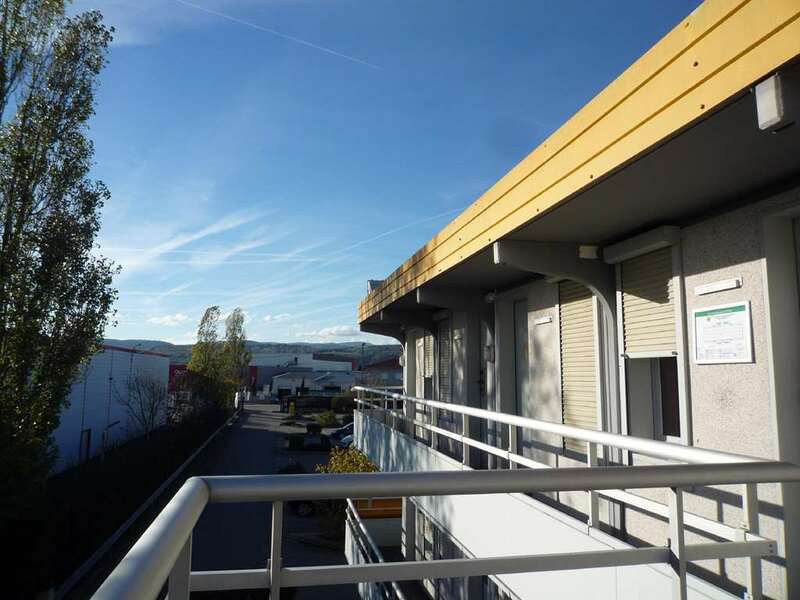 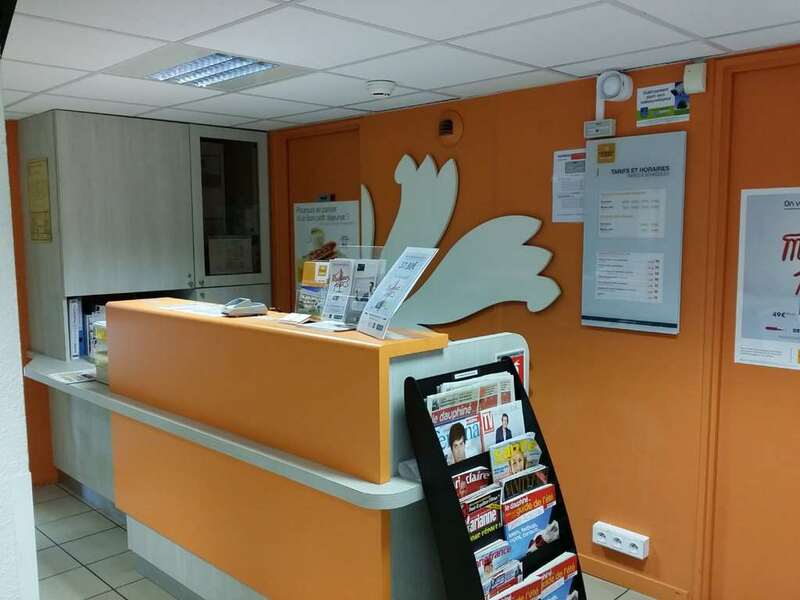 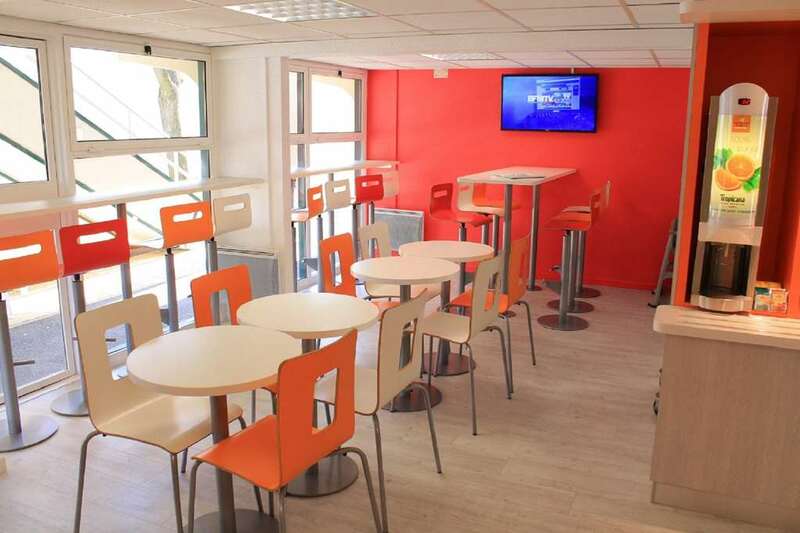 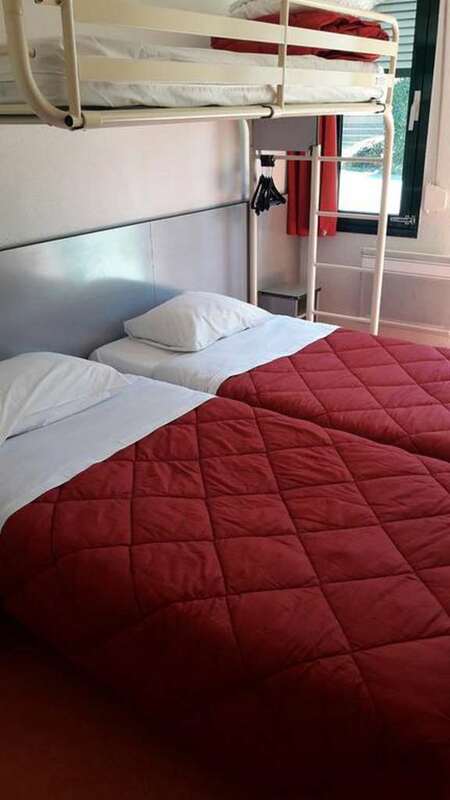 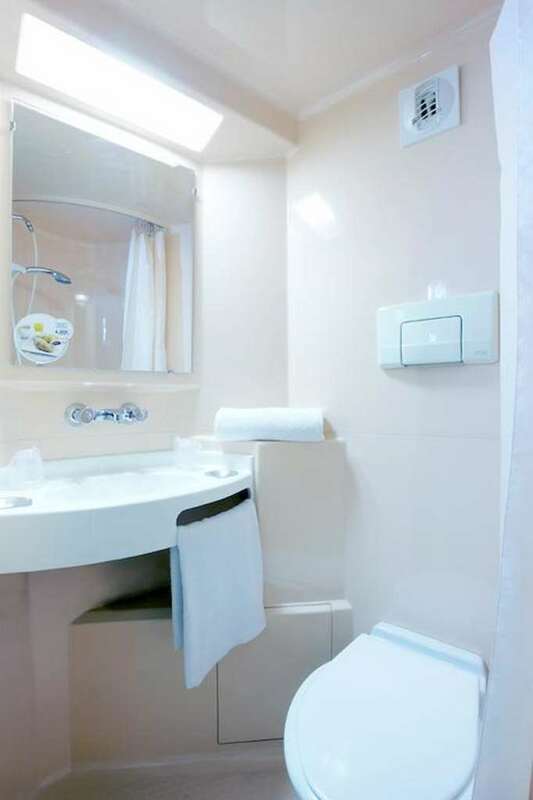 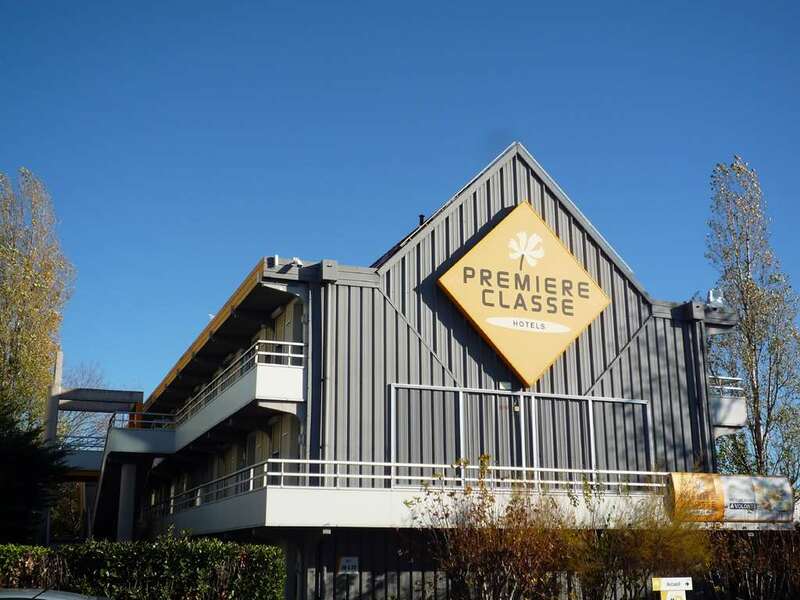 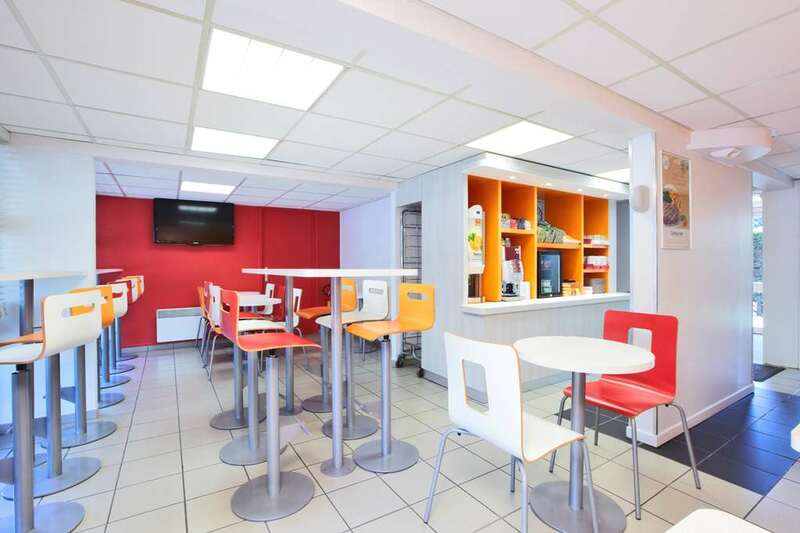 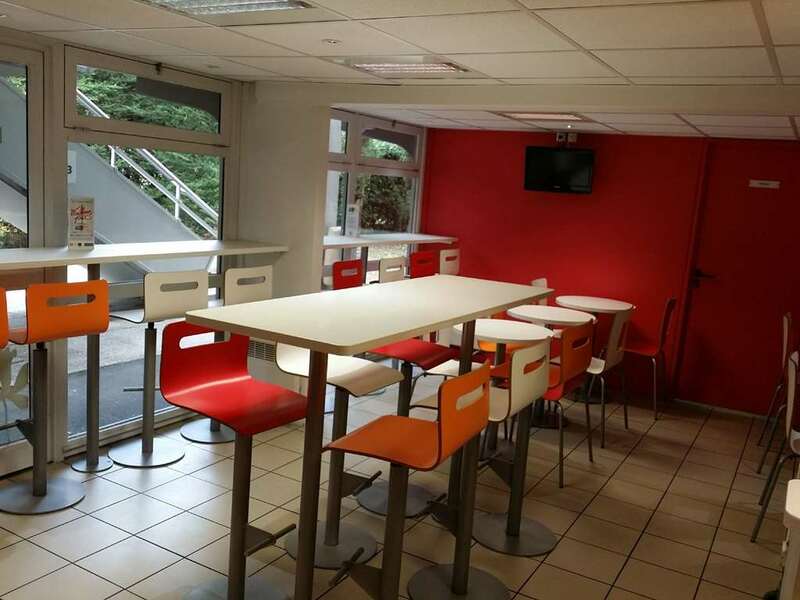 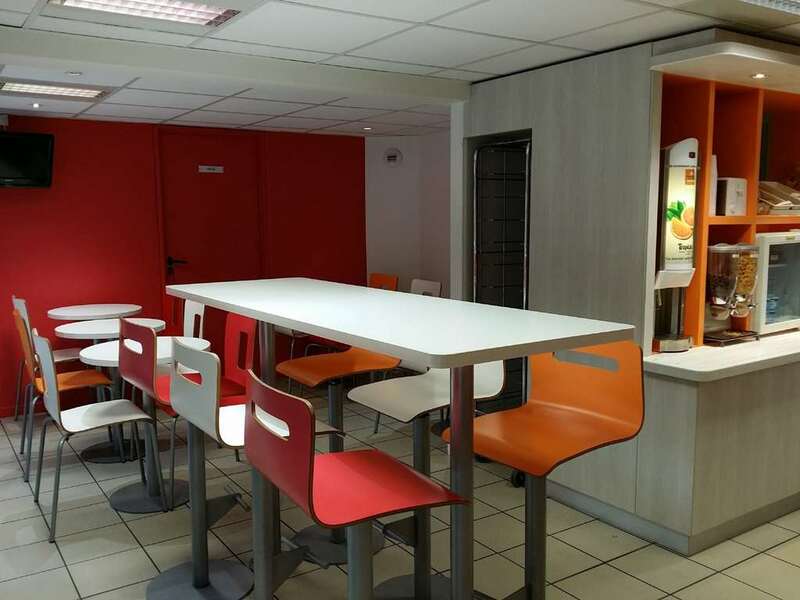 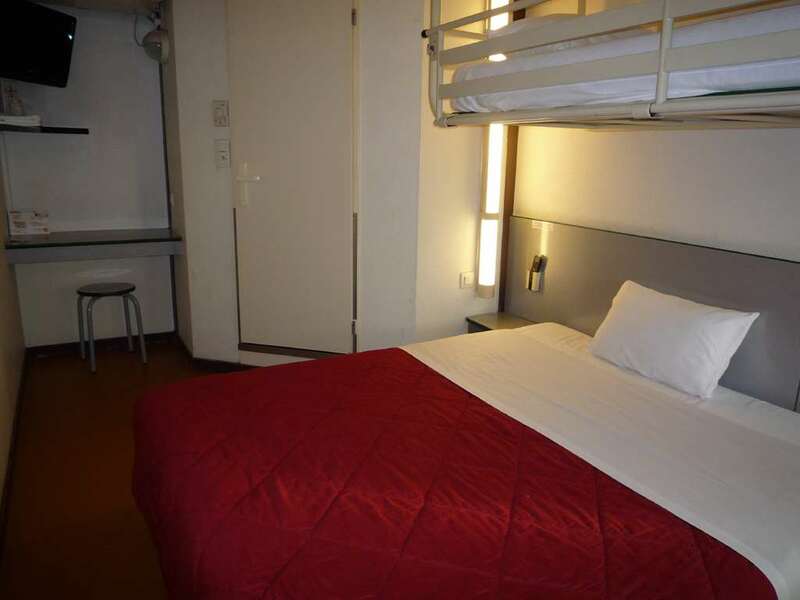 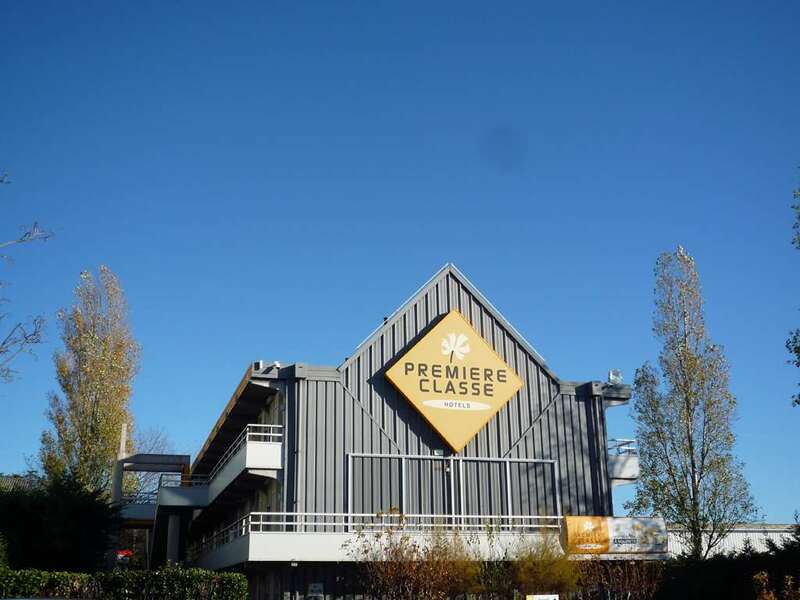 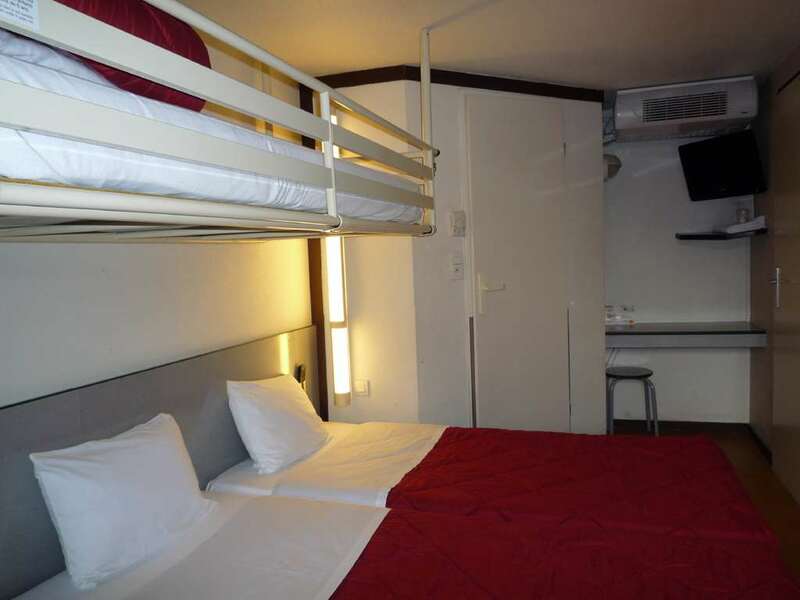 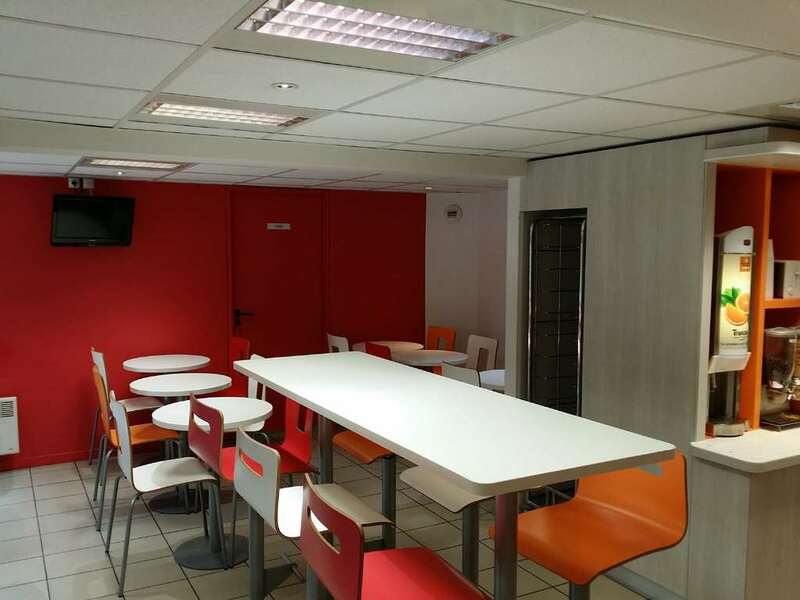 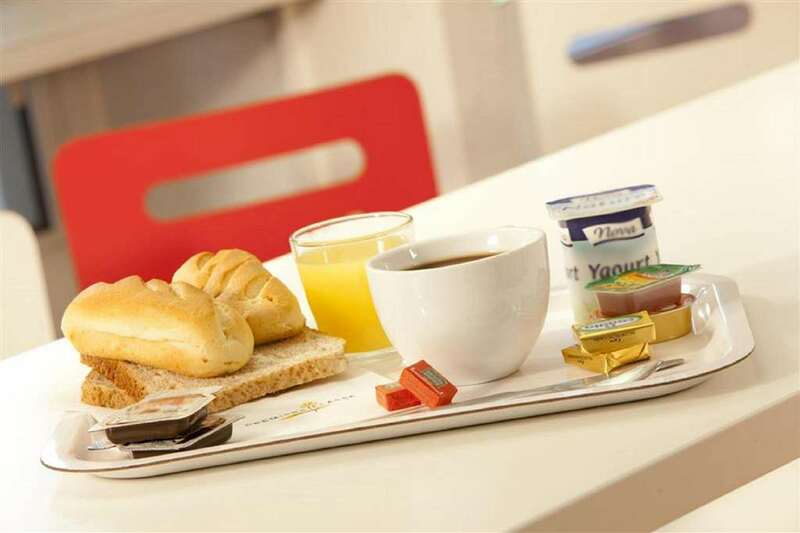 Located just outside the centre of Valence, the Premiere Classe Valence Sud provides comfortable rooms at affordable prices, with great transport links. 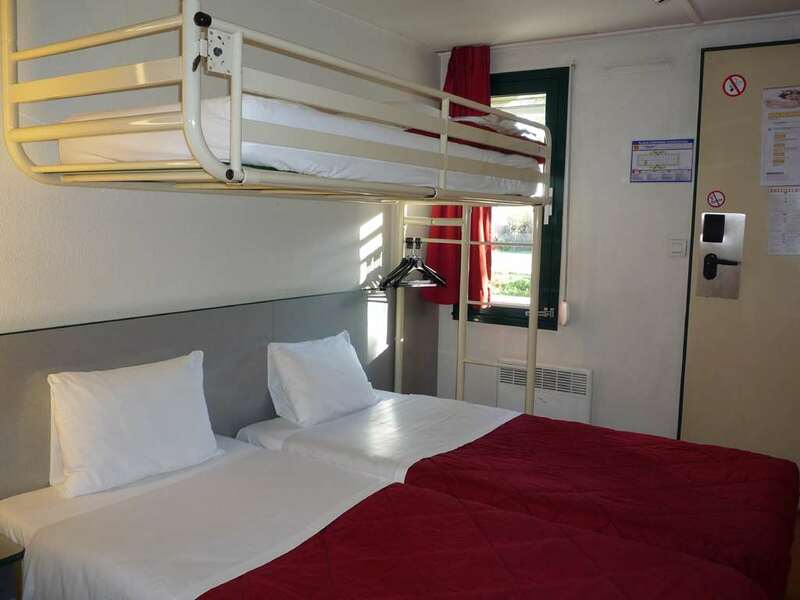 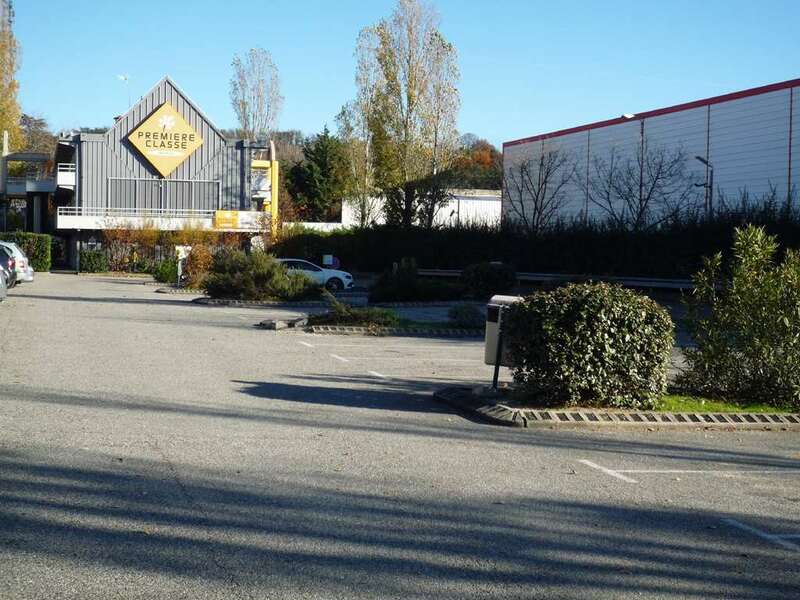 The motorway is just 2km from the hotel with good connections to the rest of France, while the town's nearby central railway station, is the Gare de Valence Ville. 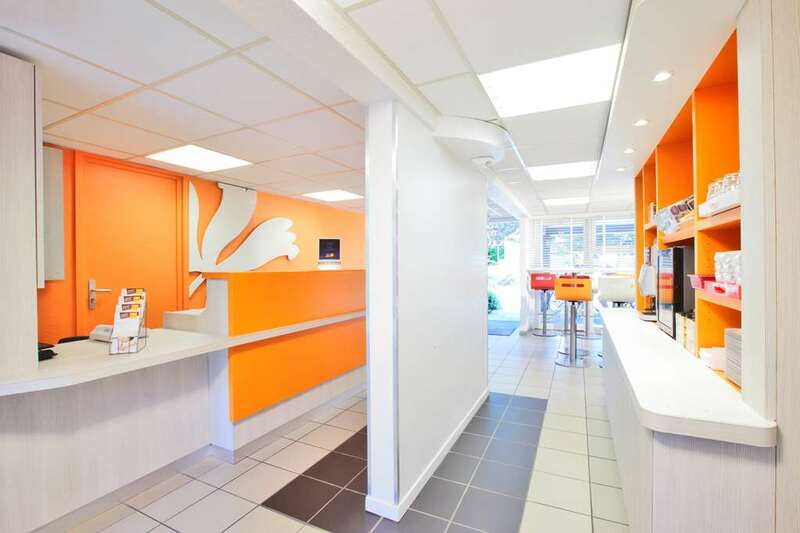 The TGV provides high speed rail travel connecting Valence to Marseille, as well as to Paris in around two hours, so the town has fantastic transport options. 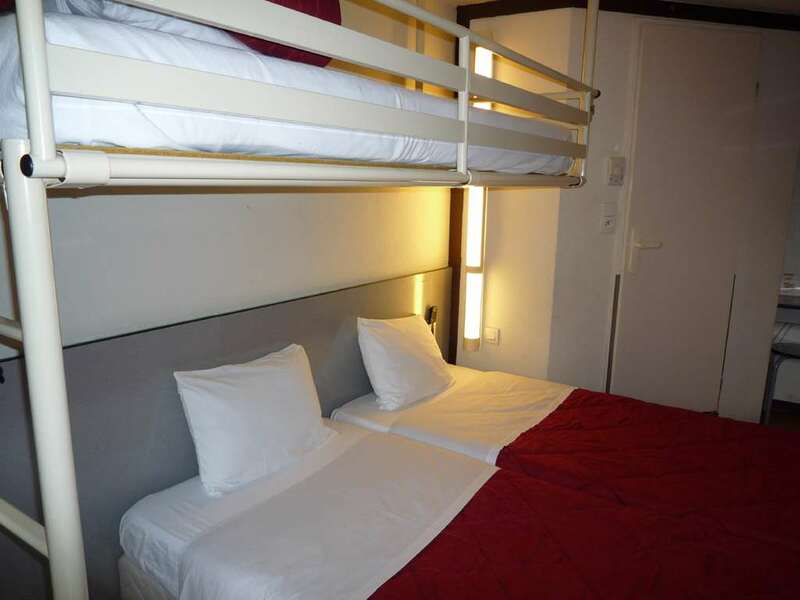 The hotel offers free secure parking on site and has 70 rooms over two floors, with good disabled access. 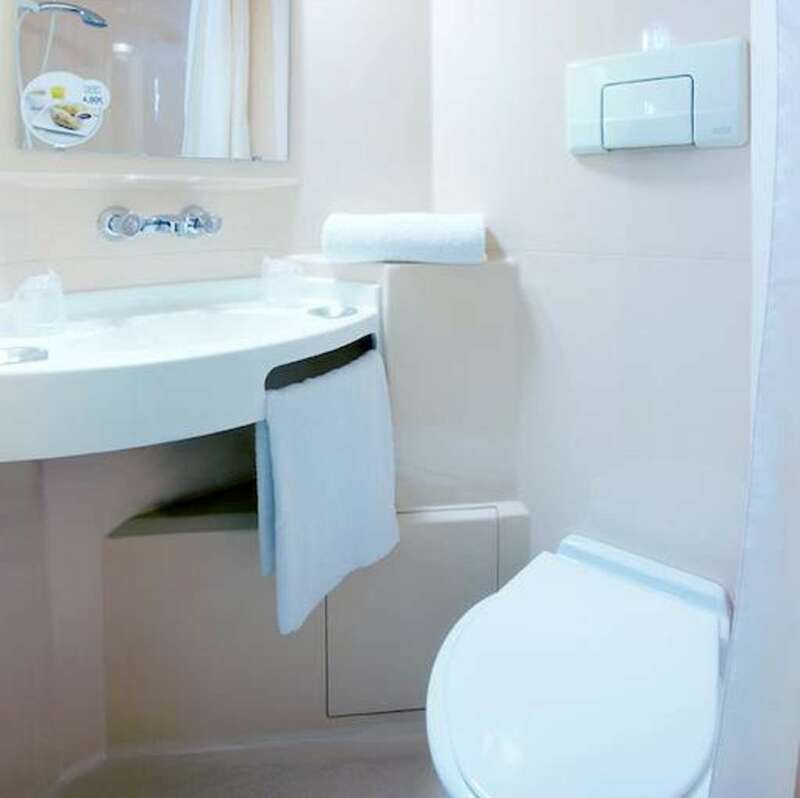 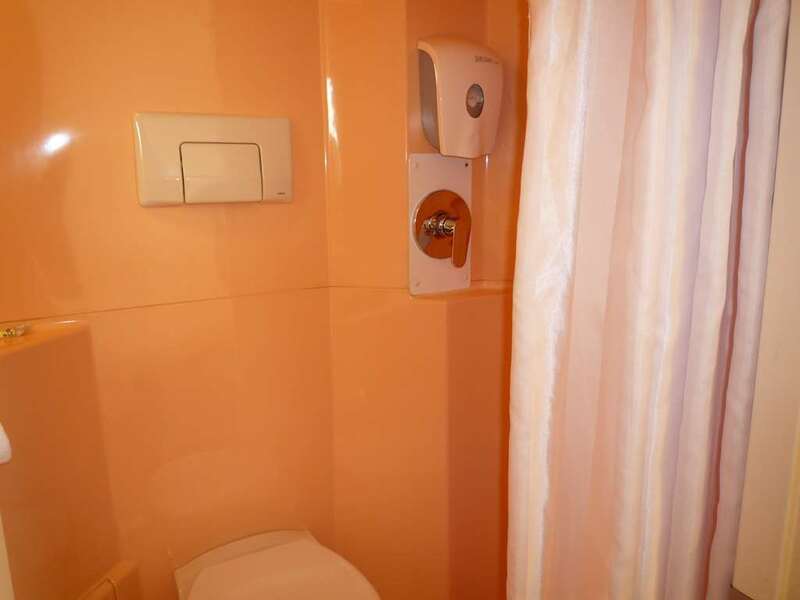 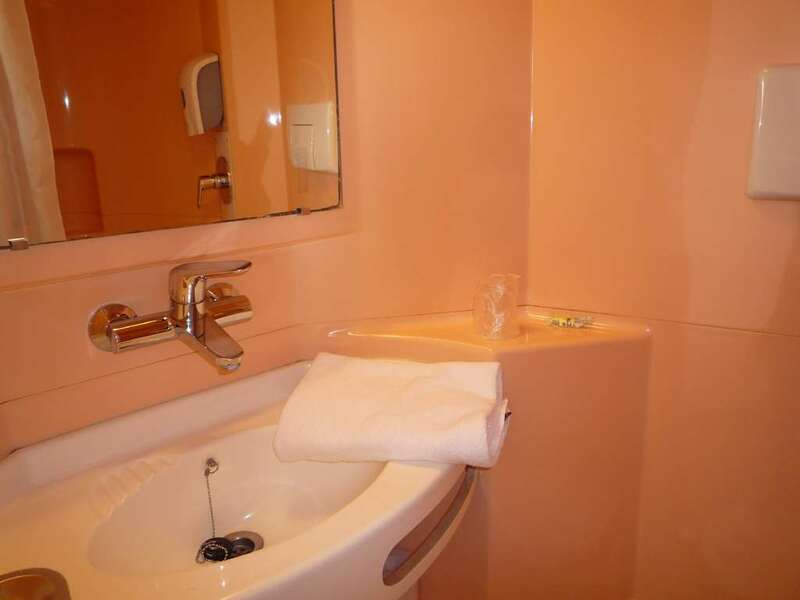 Every room is fitted with its own private en suite bathroom. 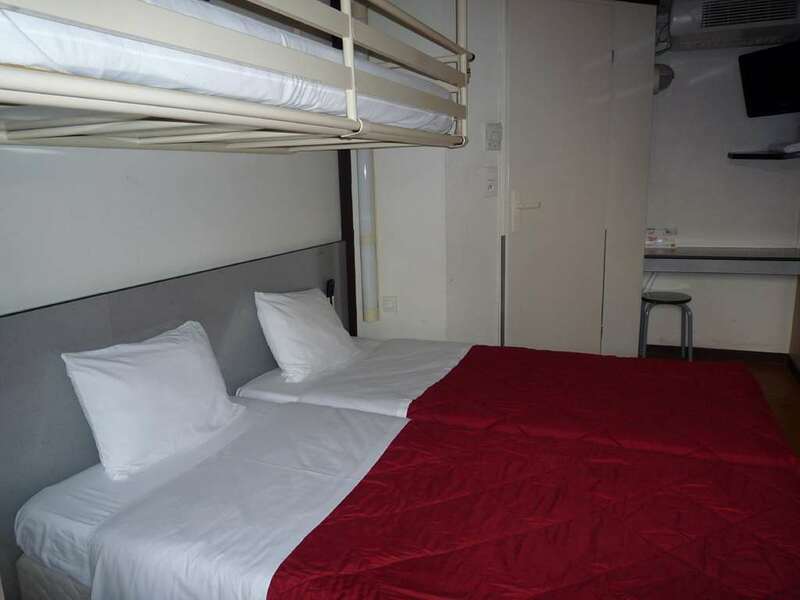 Guests can choose from two double rooms and 68 triple rooms, while interconnecting rooms are available on request for larger parties. 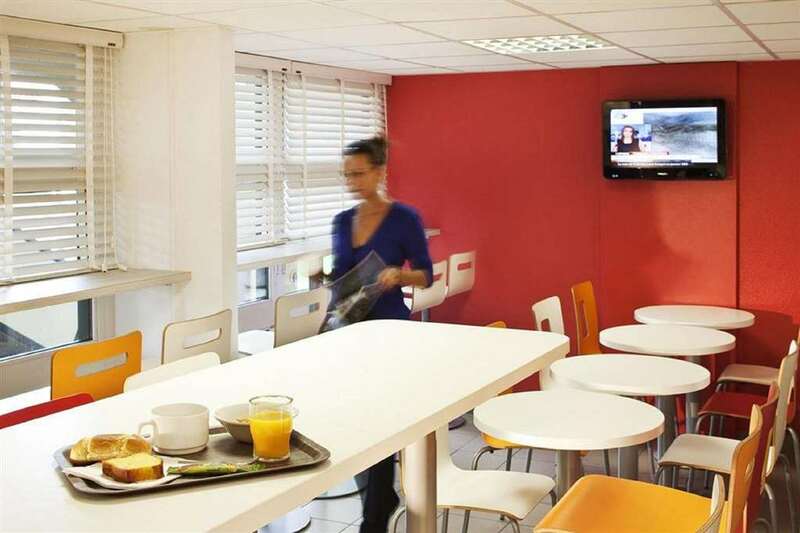 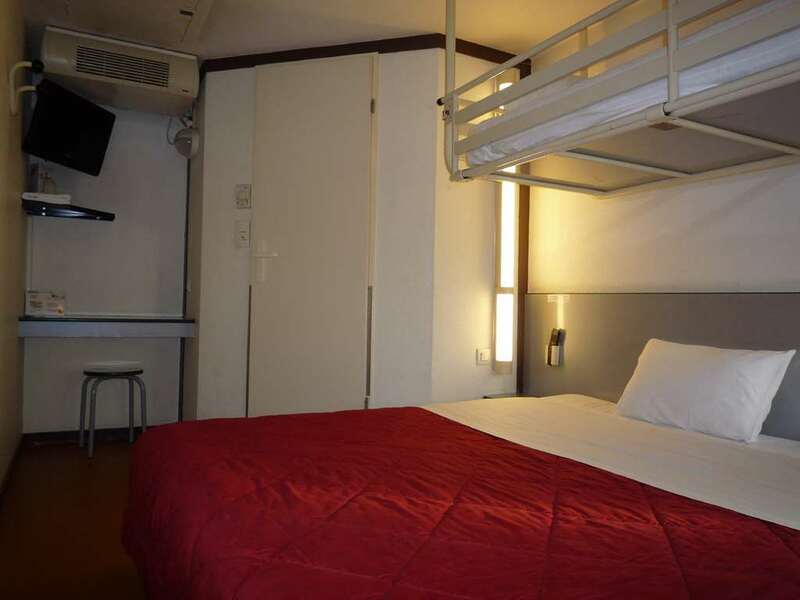 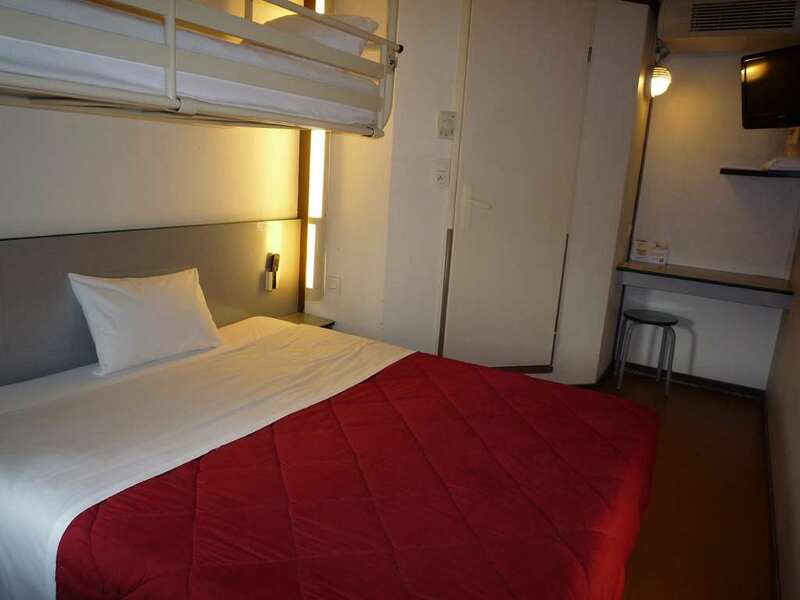 The rooms also have a television with Canal + and Canal satellite channels, a desk, an alarm clock and free Wi Fi. 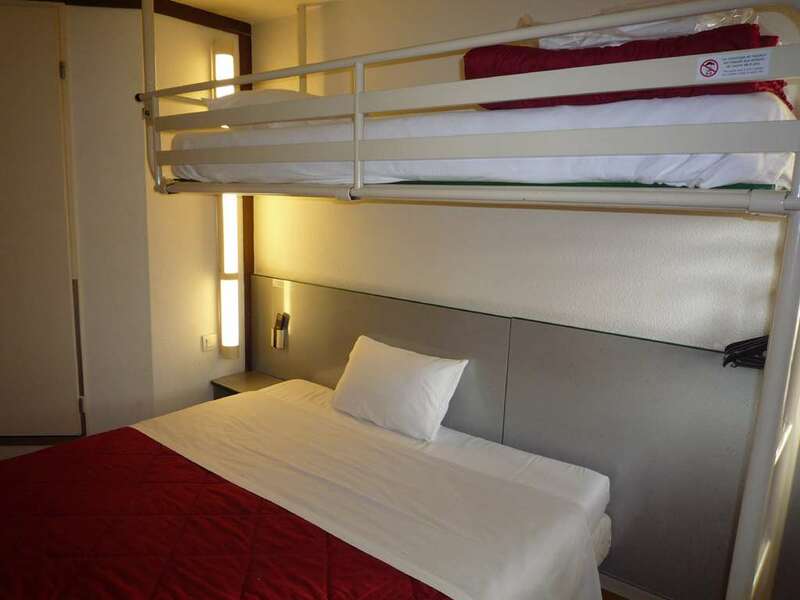 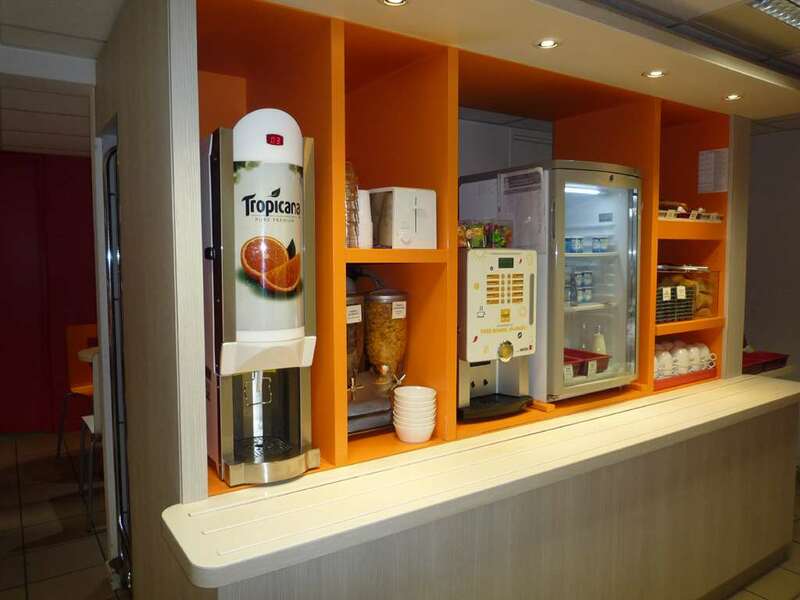 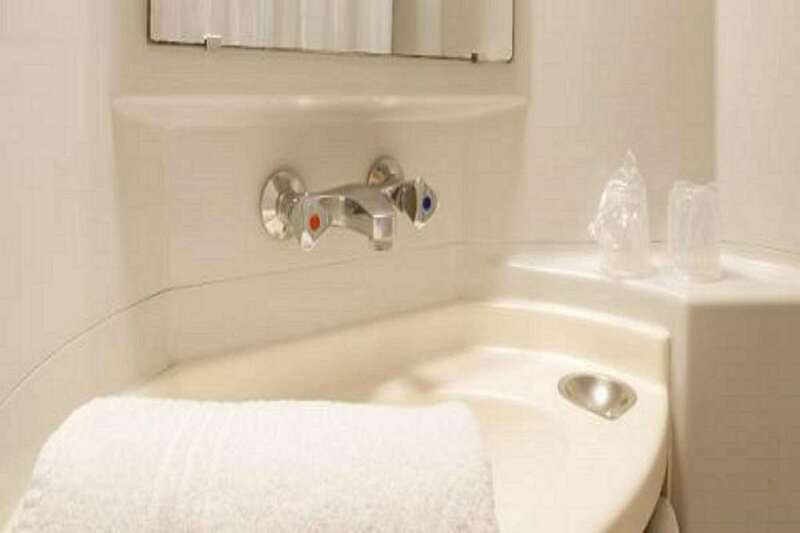 The hotel also provides two rooms which are specifically designed for those with reduced mobility. 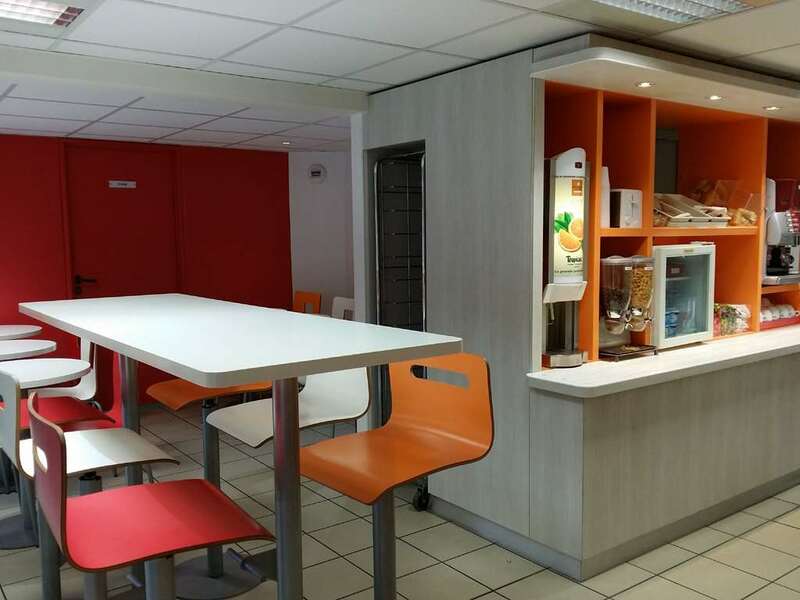 The 30 seater restaurant serves traditional French cuisine and a buffet breakfast daily in the dining room. 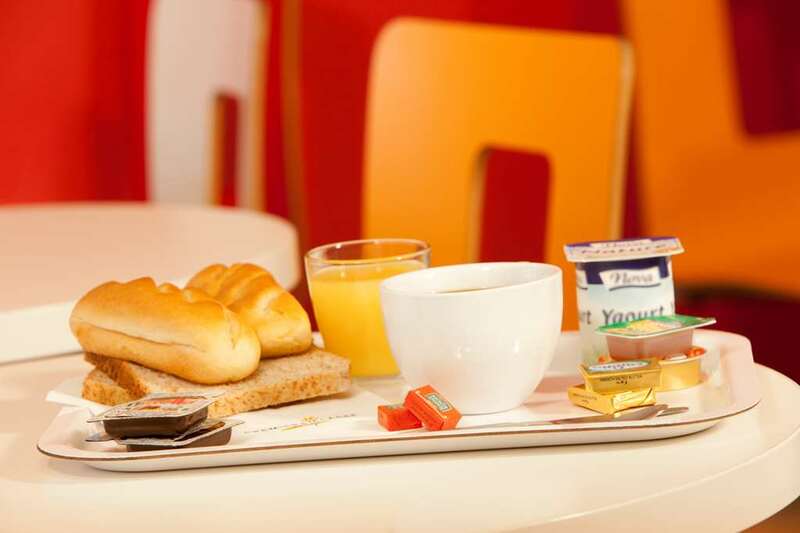 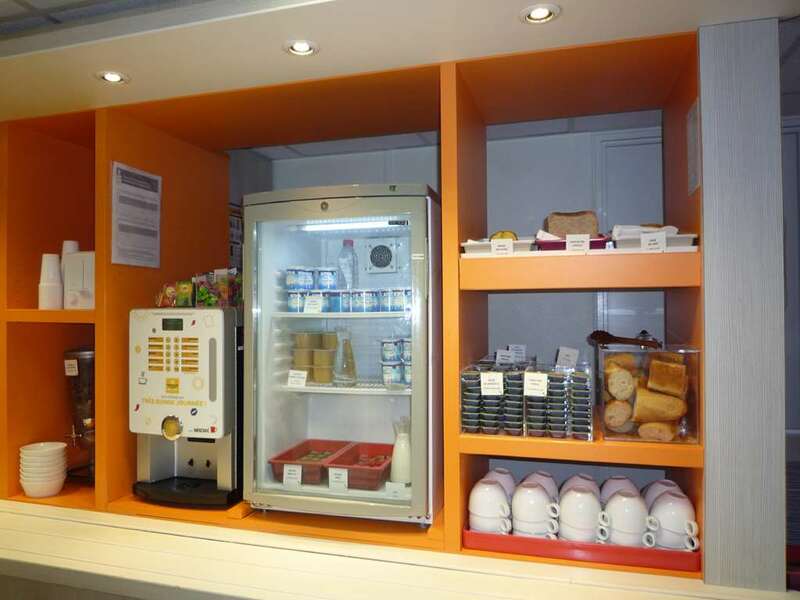 Breakfast is served from 06:30 to 10:00 during the week and 08:00 to 10:00 at the weekend and on public holidays. 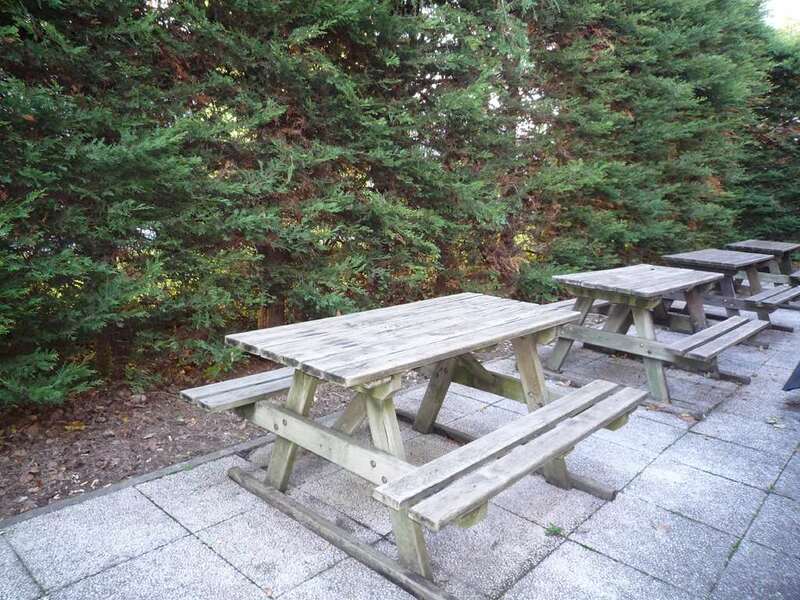 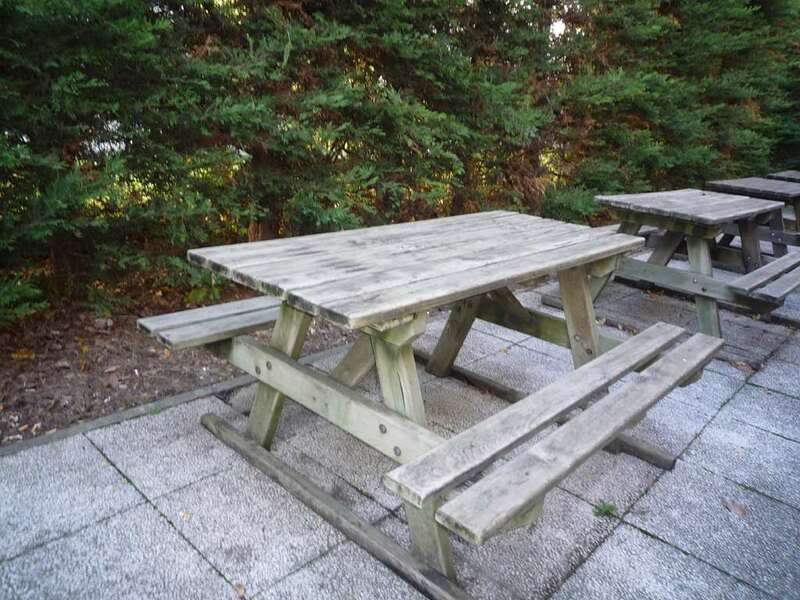 There is a terrace for guests to use, whether it is to eat a meal or simply relax with a good book in the sunshine. 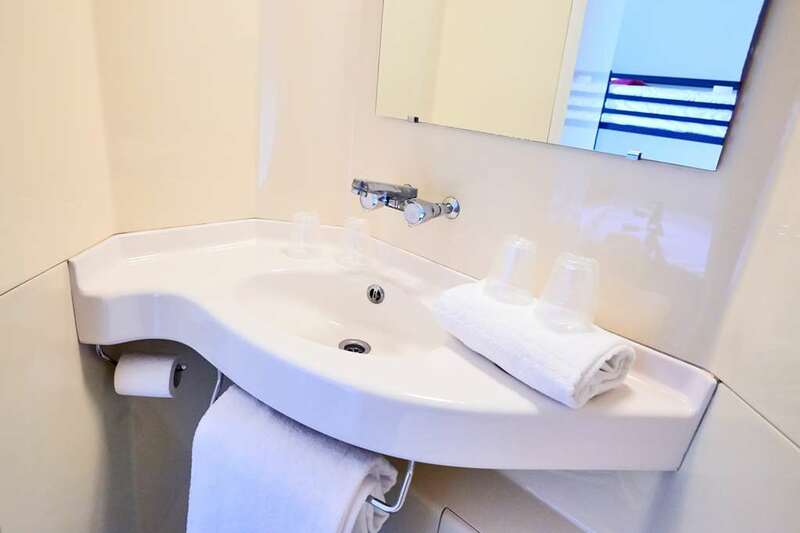 Pets are allowed in the hotel free of charge, and there is a large garden for them to explore, or for guests to relax in and enjoy. 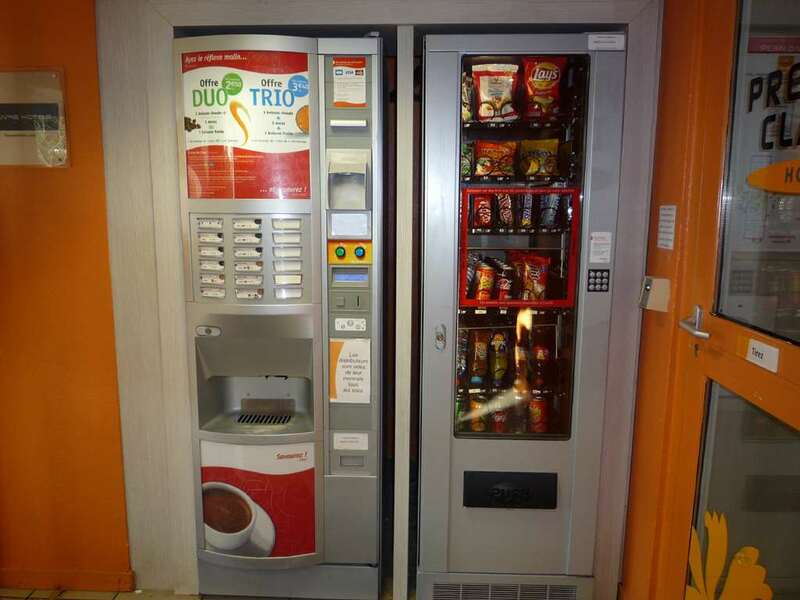 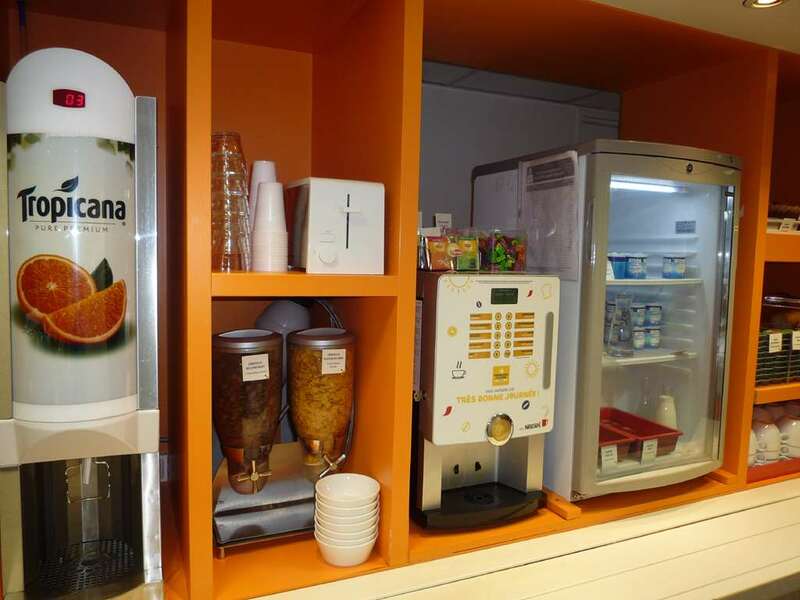 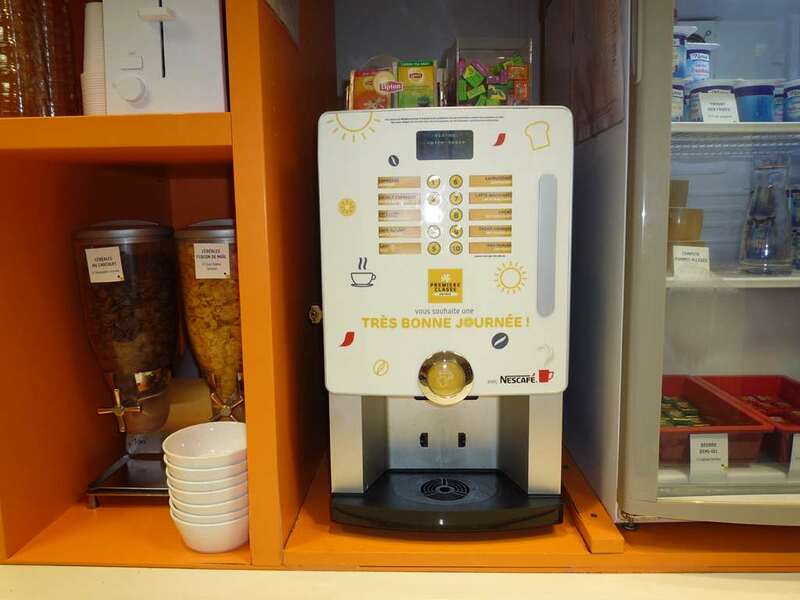 There is a minitel in the lobby as well as a small kiosk for guests to purchase whatever they need during their stay. 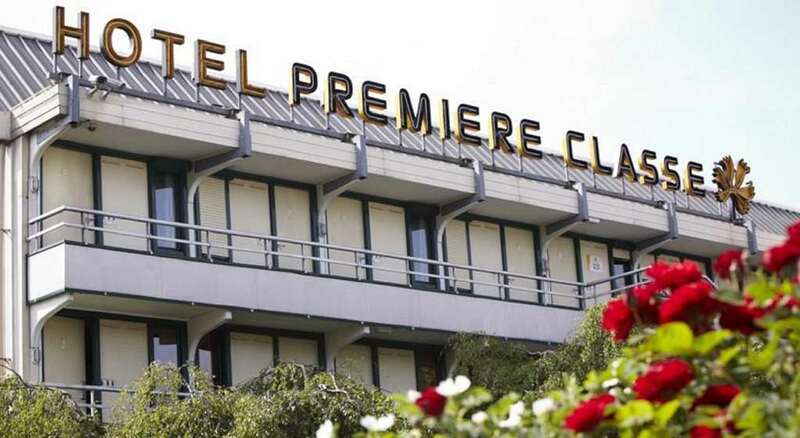 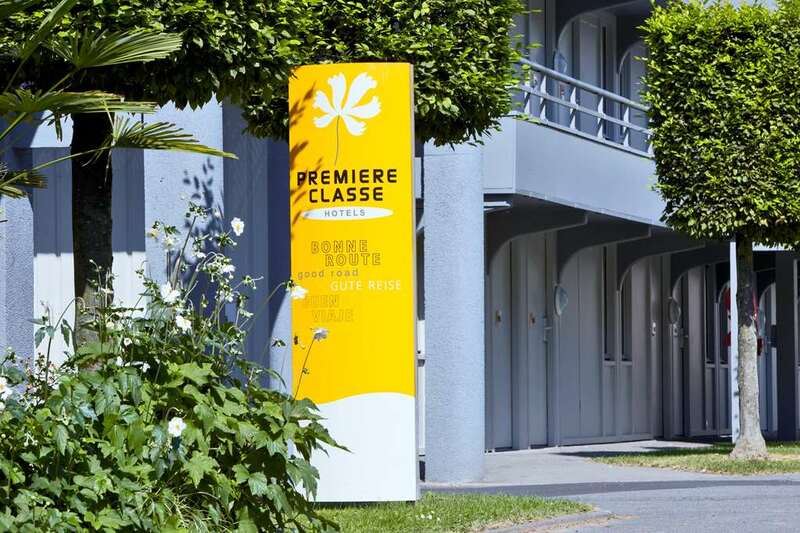 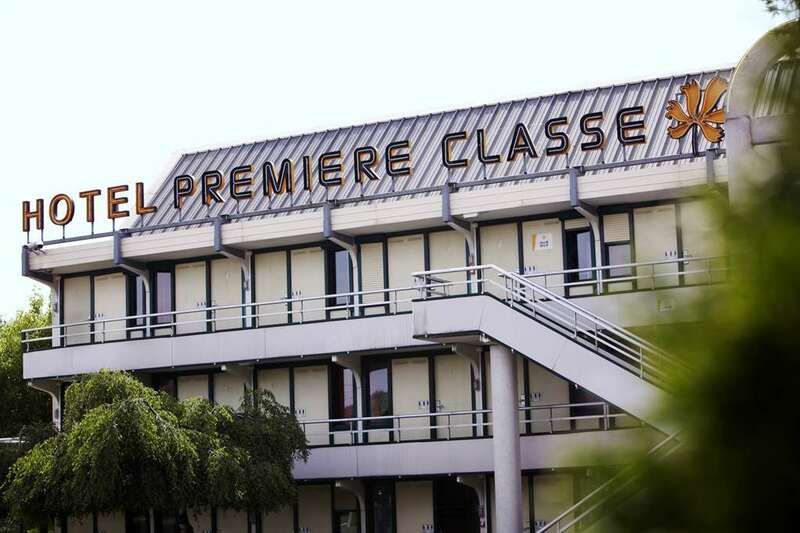 The Premiere Classe Valence Sud hotel is open 24 hours a day all year round. 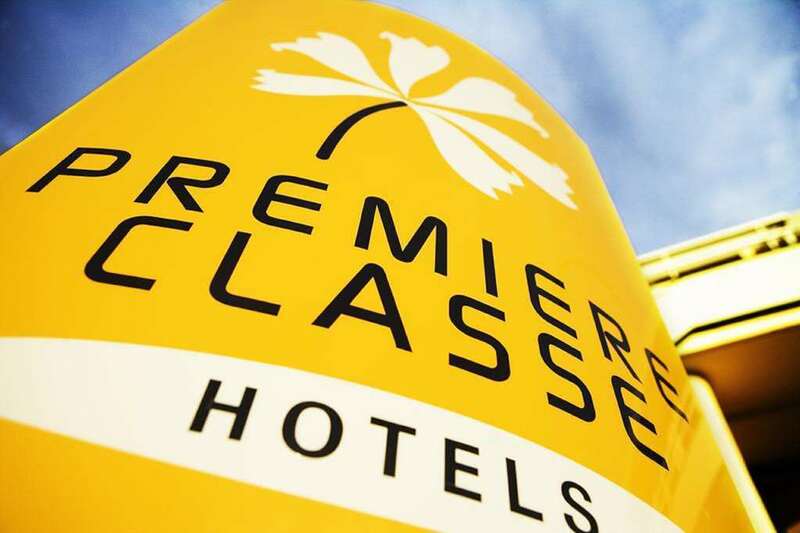 No matter the reason for your stay, the Premiere Classe Valence Sud hotel will do all it can to ensure your stay is relaxing and enjoyable.